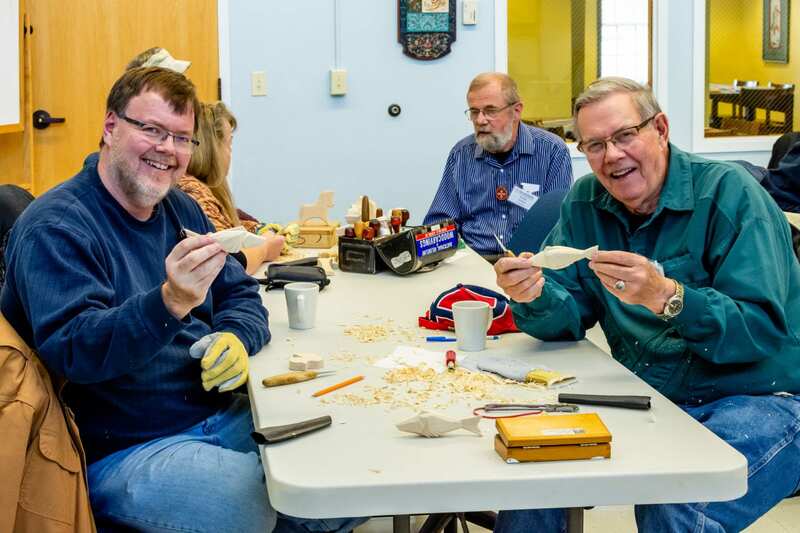 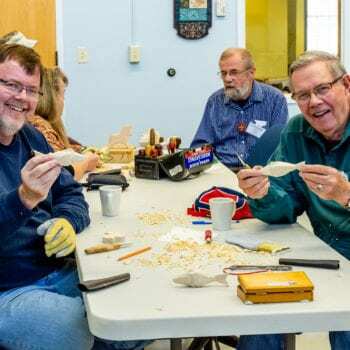 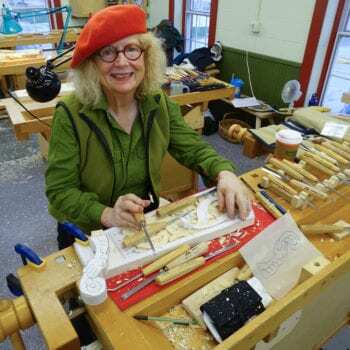 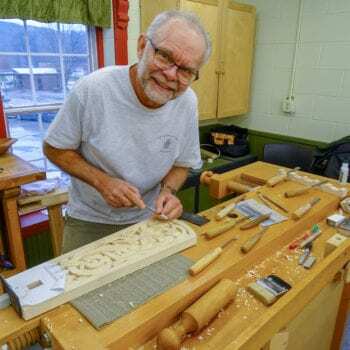 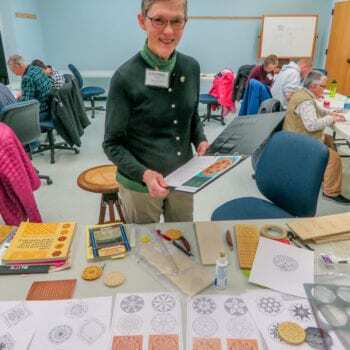 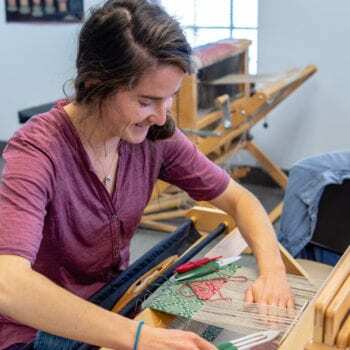 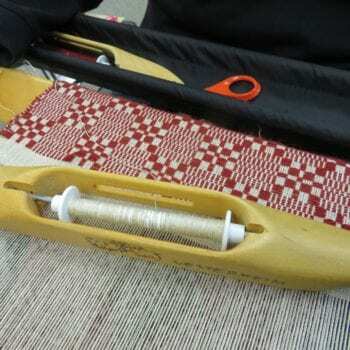 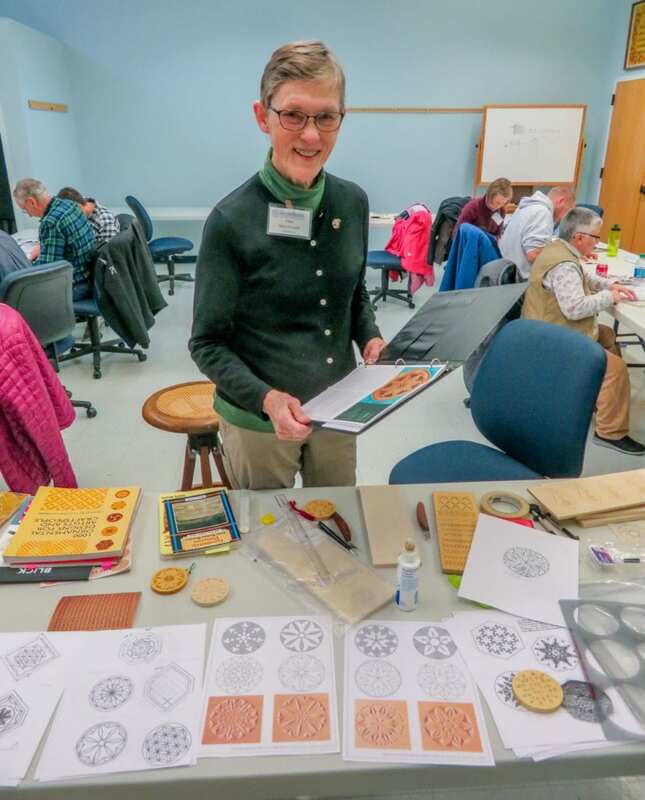 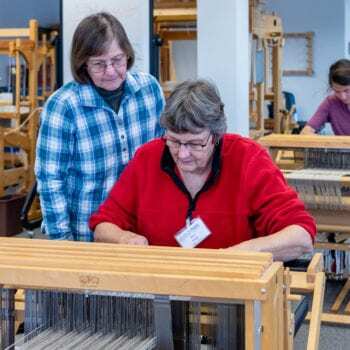 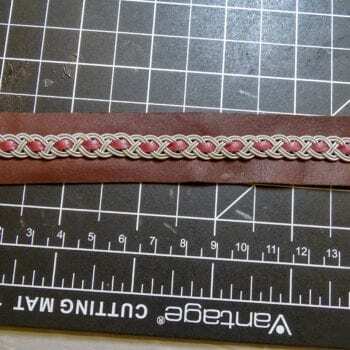 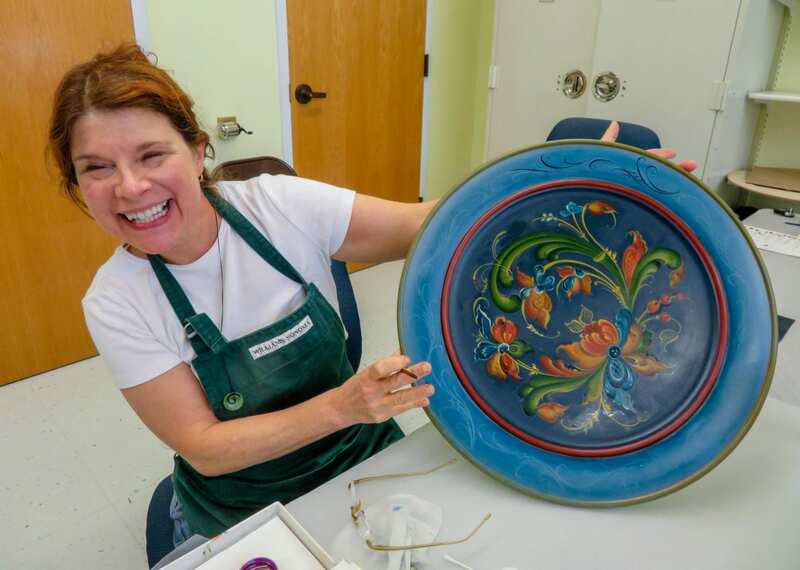 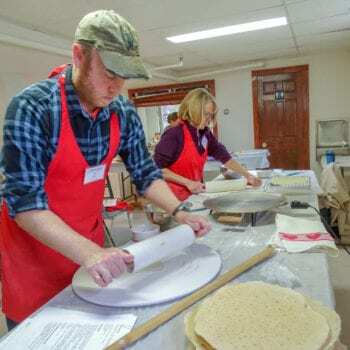 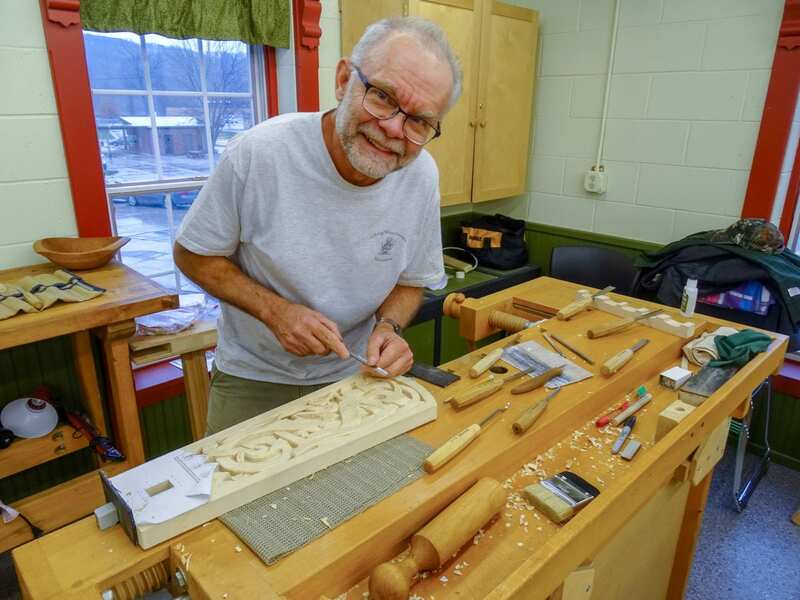 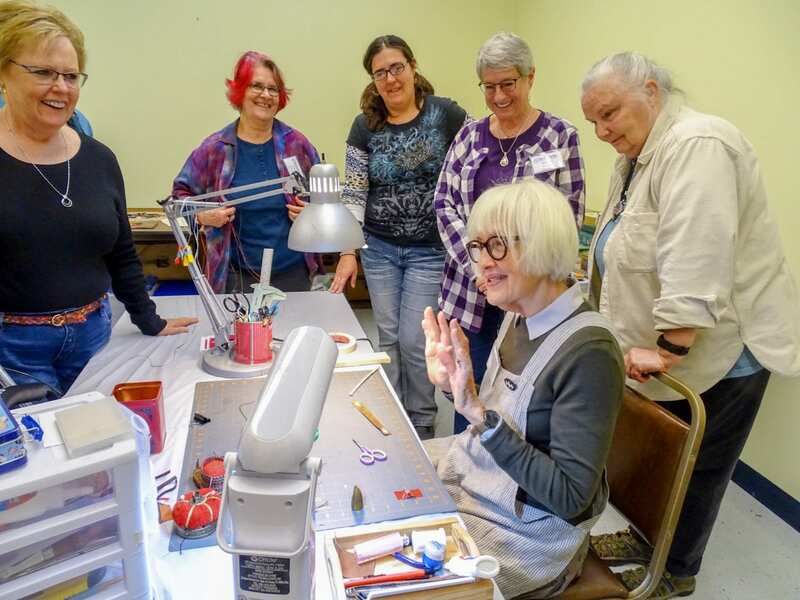 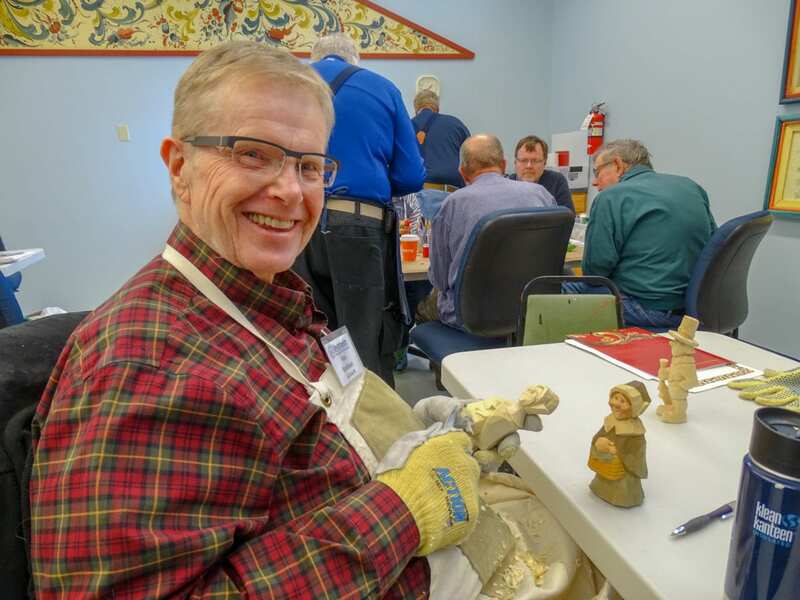 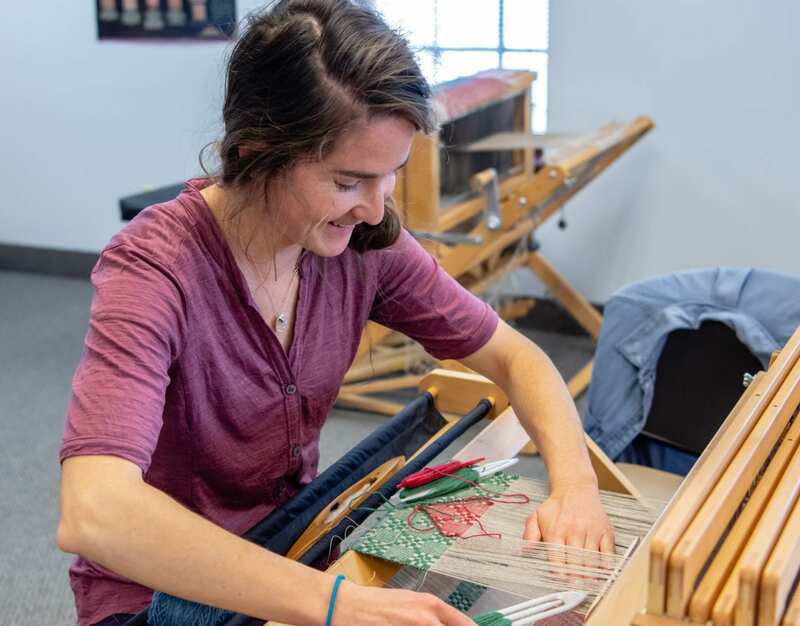 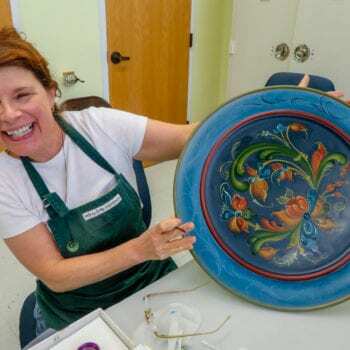 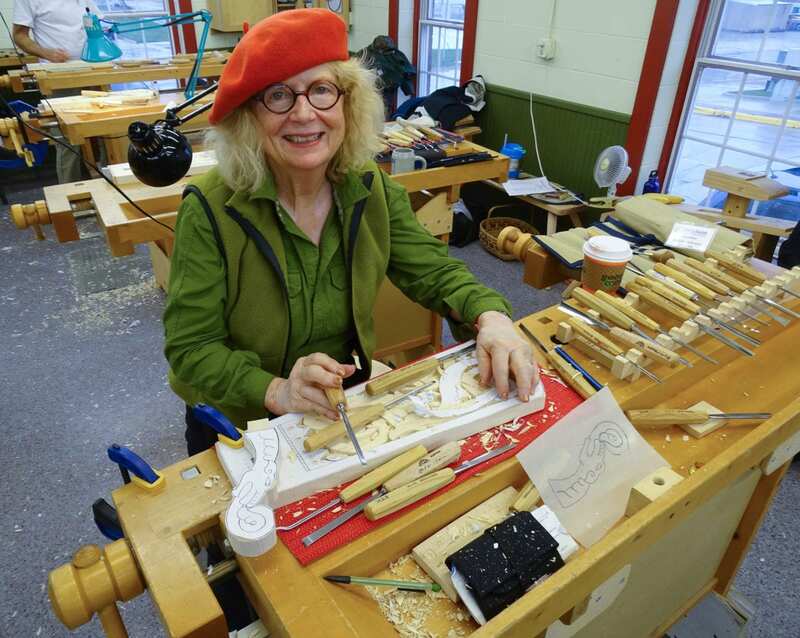 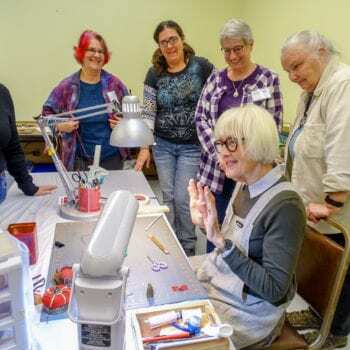 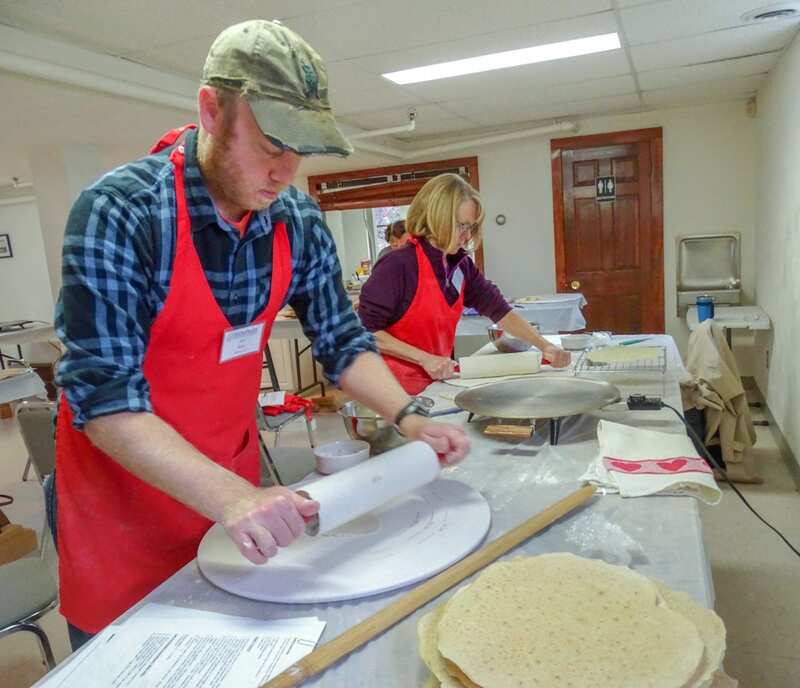 Vesterheim’s Folk Art School finished out the 2018 year of classes with a bang! 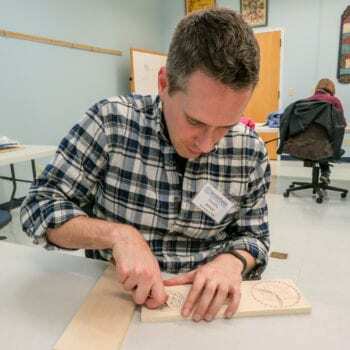 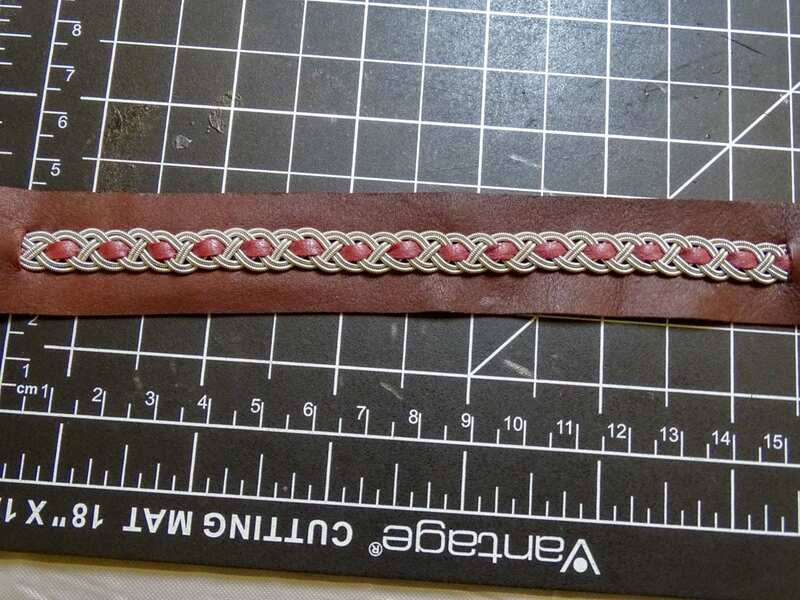 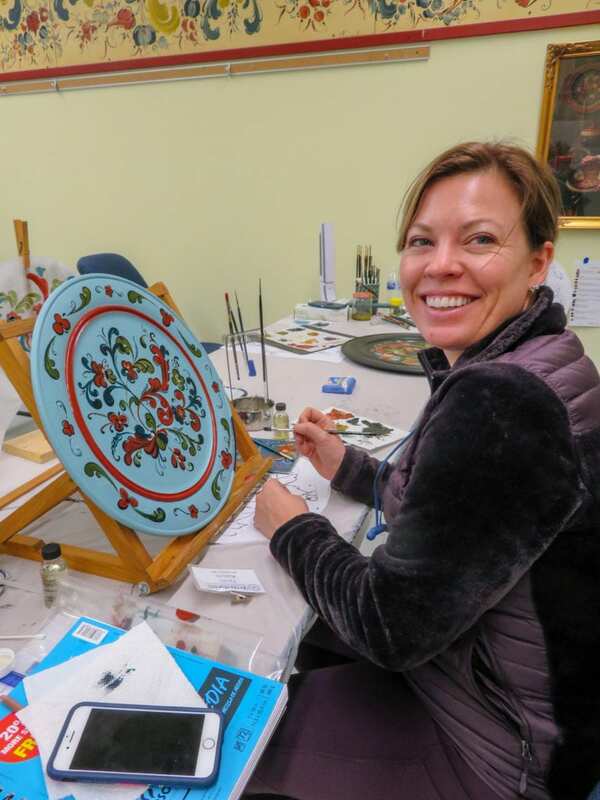 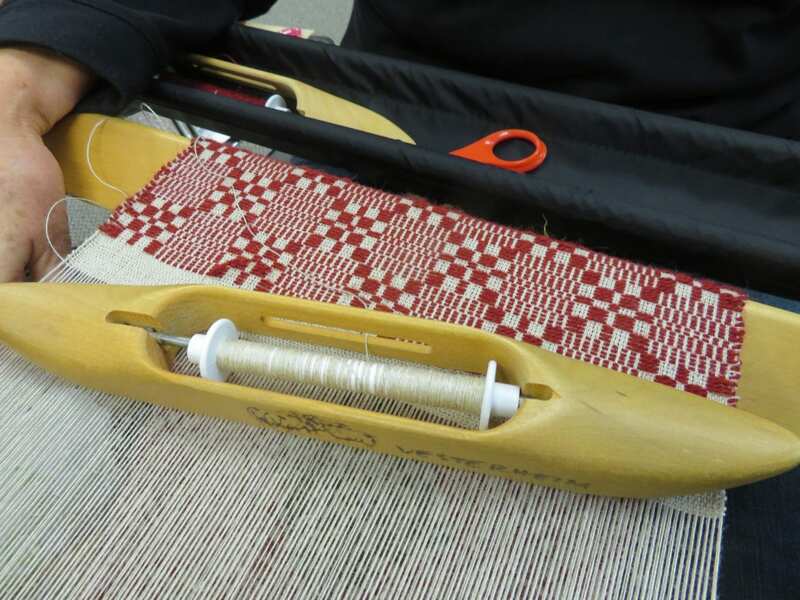 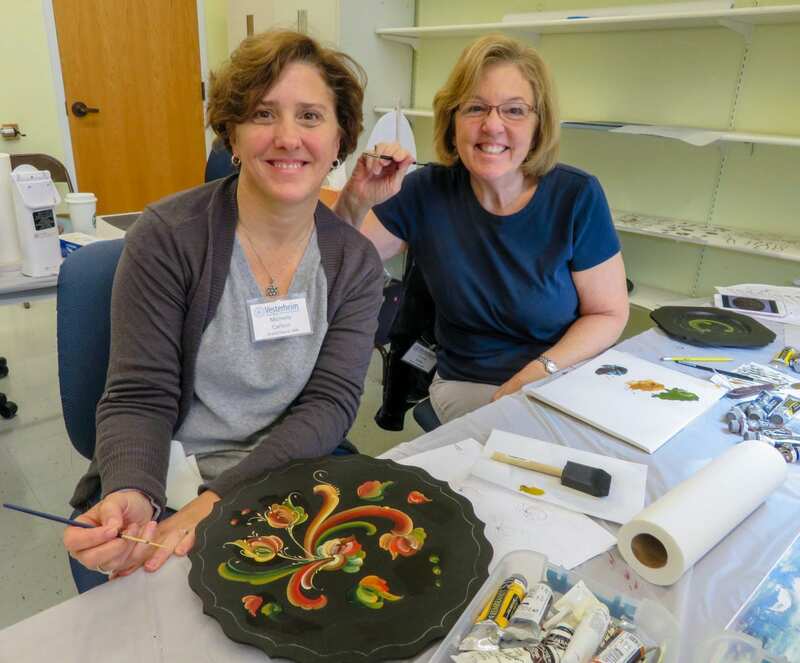 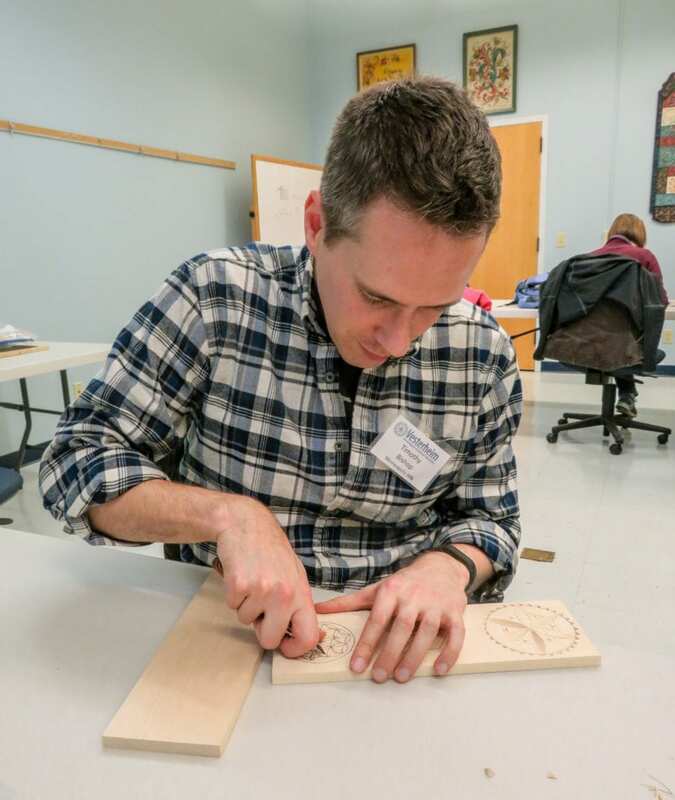 November classes included rosemaling, woodworking, weaving, food traditions, and jewelry and what fun we had. 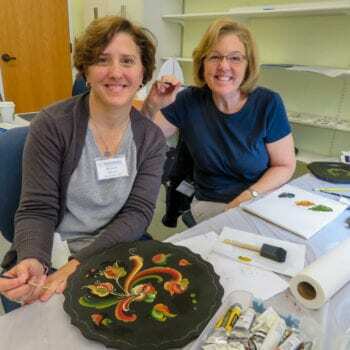 Get ready for 2019 classes! 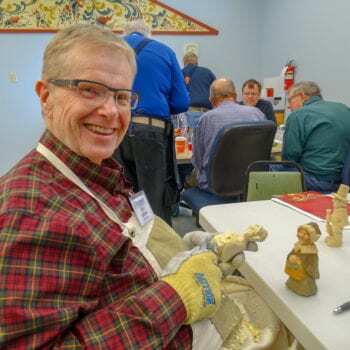 Look for the schedule in late December/early January. 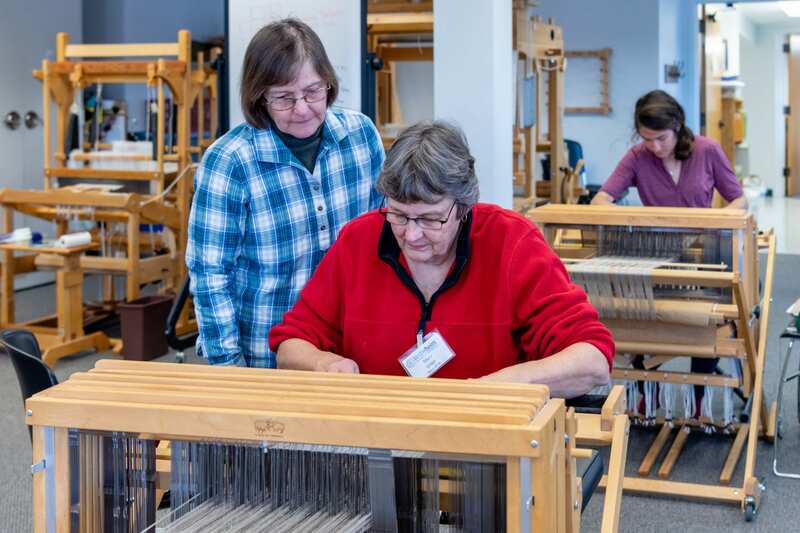 We have an amazing line-up of 96 classes coming your way.